Mykonos Taverna is located in Oakleigh, just off Eaton Mall. 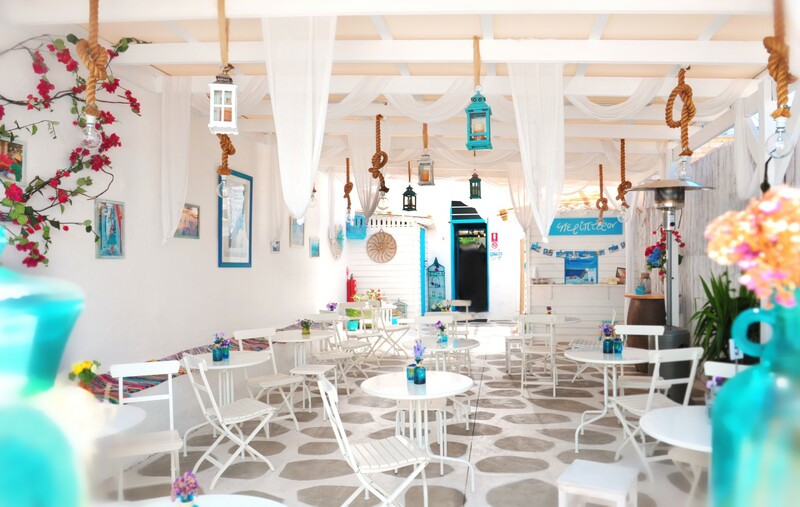 Bringing you all the comfort and atmosphere of Mykonos. In a beautiful courtyard were you can (for a while) hide away from the buzz of everyday life.